Pacific Northwest Coloring Book | A fun, illustrated, art therapy coloring book for adults, children, or anyone who enjoys the Northwest. 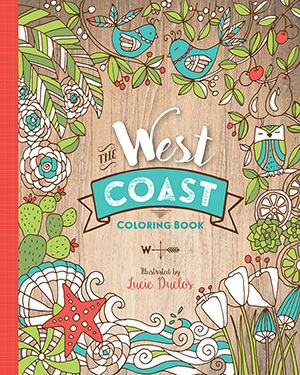 For all lovers of the Pacific Northwest, this artistic coloring book offers 40 beautiful illustrations by Lucie Duclos and Mélina Lamoureux, just waiting for you to add color. So get cozy, grab a cup of coffee and your favorite colored pencils and travel up and down the West Coast through luscious forests, seaside villages, serene lakes, snow capped mountains, salty oceans and white sandy beaches. 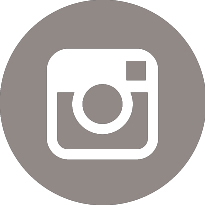 You will certainly catch a few waves, hop on a ferry, sail to an island, watch for whales, visit a lighthouse and encounter all kinds of wildlife. 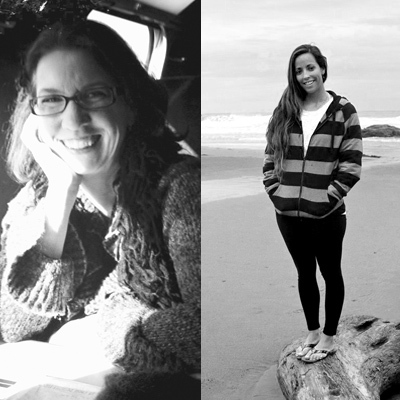 A road trip through the Pacific Northwest for your inner artist! All the illustrations are printed on single pages so that you can take them out of the book. Frame them or use them as wrapping paper, greeting cards, hang tags or anything else you can imagine. This coloring book has a wide variety of subjects and styles for all levels, so everybody can find something they enjoy depending on the amount of detail they prefer. 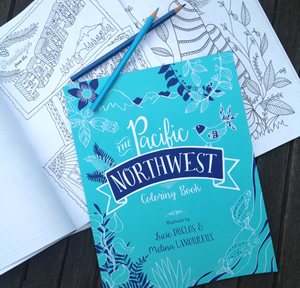 Makes a great holiday or pacific northwest gift for those who love to color the pacific northwest…Happy coloring! 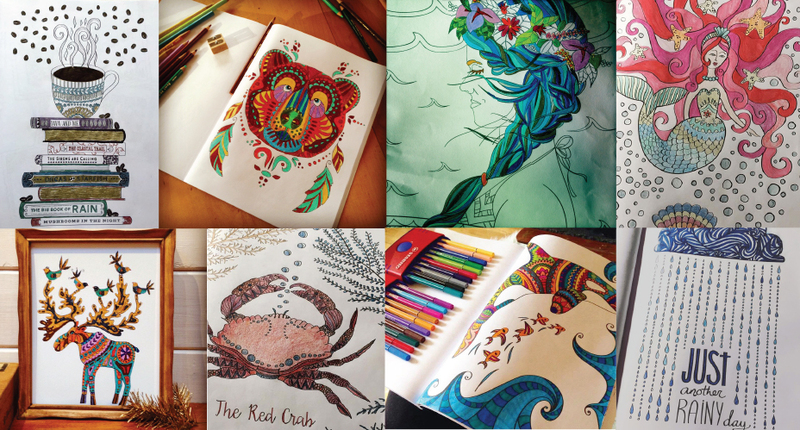 Thanks to Aimee, Sylvie, Lucie, Daren and Virginie for their colored in pages!